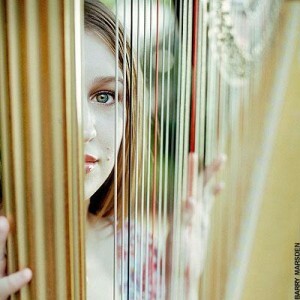 Joanna Newsom tours in support of her new album Have One on Me and blends Americana, harp, and her quirky vocal style to make some gorgeous serene music. While Times Square is obviously an expensive mess of restaurants, Havana Central offers affordable Cuban food like Camarones con Coco – coconut dusted jumbo shrimp fried and breaded with pineapple ($12). The former office of 1920s mogul John W. Campbell, The Campbell Apartment is an utterly spectacular bar in Grand Central Terminal. Who knew? For fans of Japanese pop-culture, Kinokuniya Bookstore has a large selection of Japanese themed books, videos, CDs, magazines, comics, and stationary.